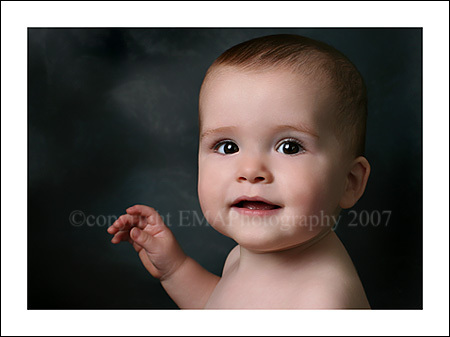 Baby T was in for his first birthday session. 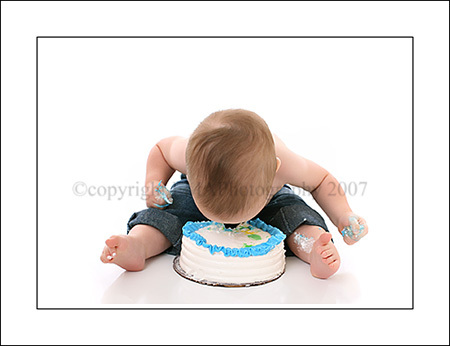 Do you think he liked the cake? And one more we took before the cake!